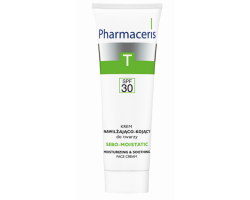 Pharmaceris T-med Acne krem við bólum & sýkingu 30 ml. 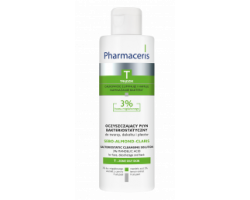 Nip+Fab Teen Skin Salicylic Acid Day Pads 80 ml. 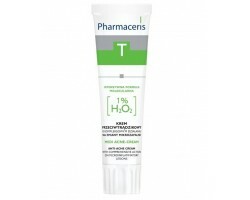 Skyn Anti-Blemish Gel 15 ml. 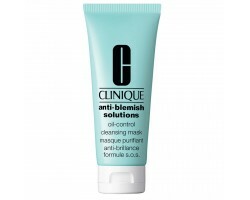 Skyn Blemish Dots 4 stk. 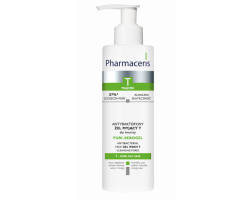 Pharmaceris bakteríudrepandi vökvi fyrir andlit, bringu og bak 190 ml. 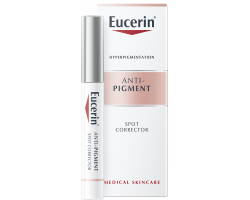 Eucerin Anti-Pigment Spot Corrector 5 ml. 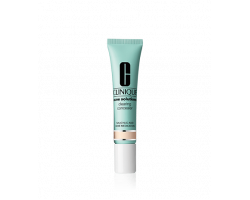 Clinique Acne Solutions™ Acne + Line Correcting Serum 30 ml. 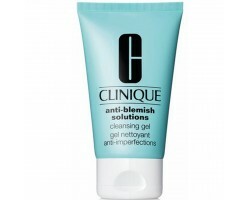 Clinique Acne Solutions™ Cleansing Gel 125 ml. 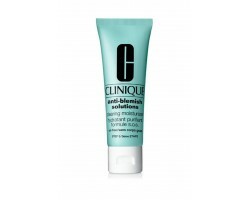 Clinique Acne Solutions™ Emergency Gel-Lotion 30 ml. 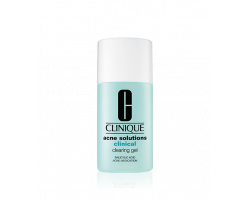 Clinique Acne Solutions™ Cleansing Foam 125 ml. 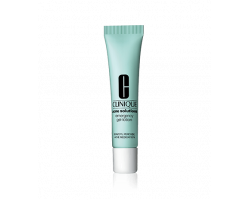 Clinique Acne Solutions™ Clinical Clearing Gel 15 ml. 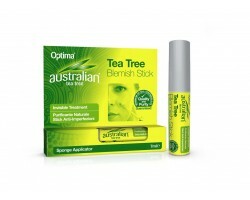 Optima Australian Organic Tea Tree bólustifti 7 ml. 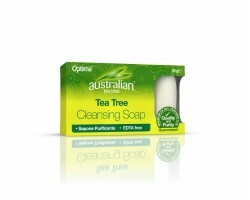 Optima Australian Organic Tea Tree Soap 90 gr.